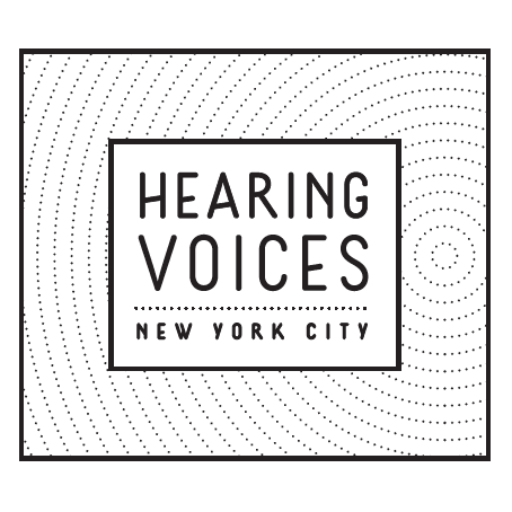 Hearing Voices NYC [*currently seeking 501(c)(3) status] is a group of people that share a common cause: to promote alternative ways of thinking about voices, visions, and other extreme or unusual experiences (including what is commonly called “psychosis”). We are a partnership of voice-hearers, people with lived experience, clinicians, peer specialists, family members, activists, and friends. 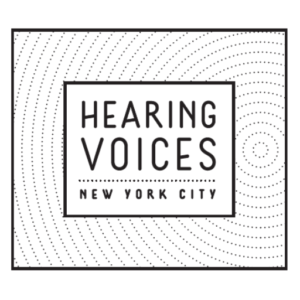 We work together to: (1) expand self-help Hearing Voices Groups in the NYC/Metro area; (2) educate others about voices, visions, and other anomalous experiences in order to reduce stigma and challenge common assumptions; and (3) provide trainings on the Hearing Voices approach to voice-hearing.